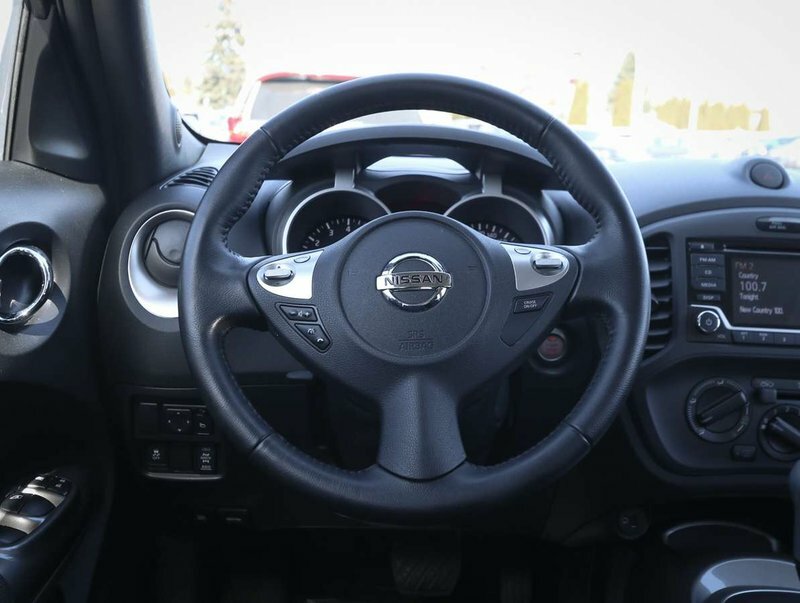 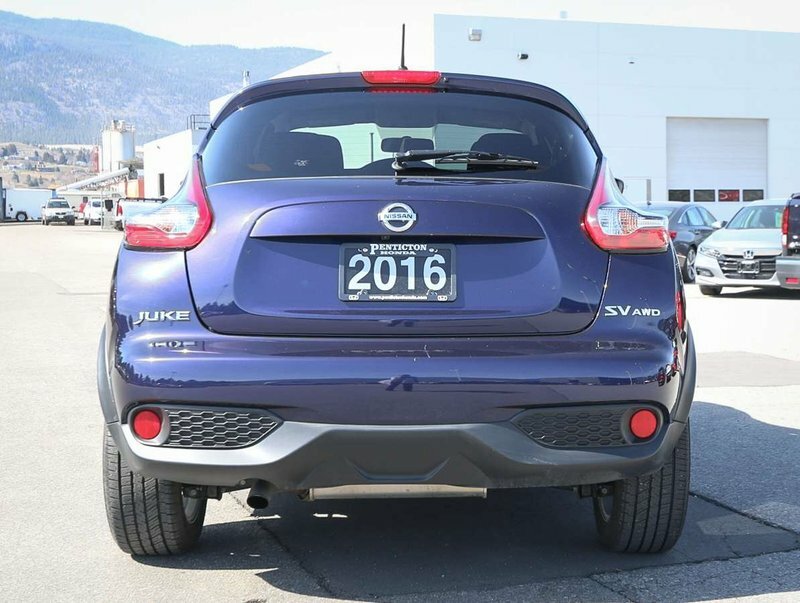 This 2016 Nissan Juke SV was originally purchased in January of 2017 from the Comox Valley Nissan dealership for around $27,000 MSRP. 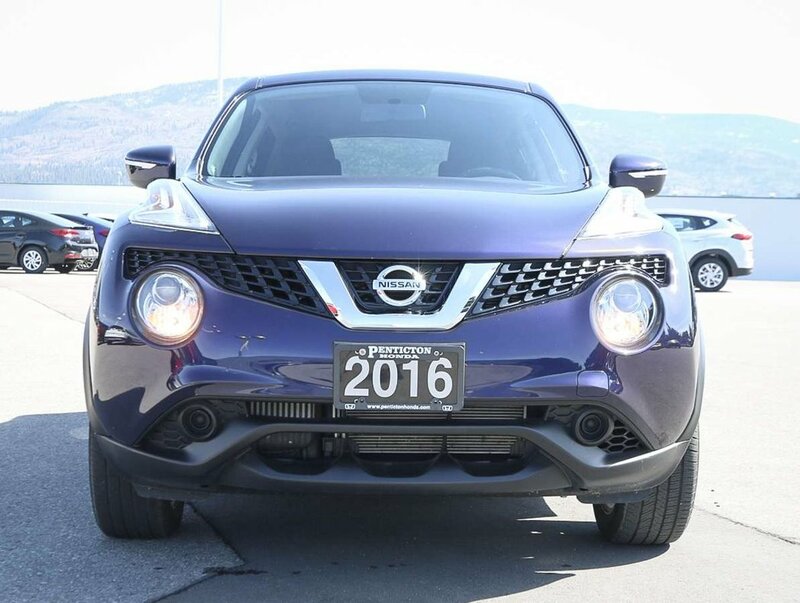 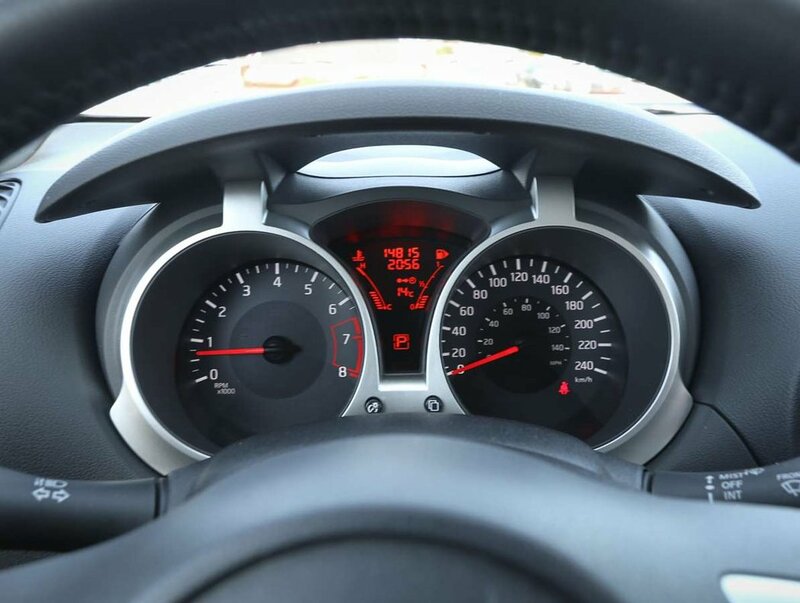 With only 14,815 km's, the Juke still has until January of 2020, or until 60,000 km's of it's factory comprehensive warranty remaining, and until 2022 or 100,000 km's remaining on the powertrain warranty. 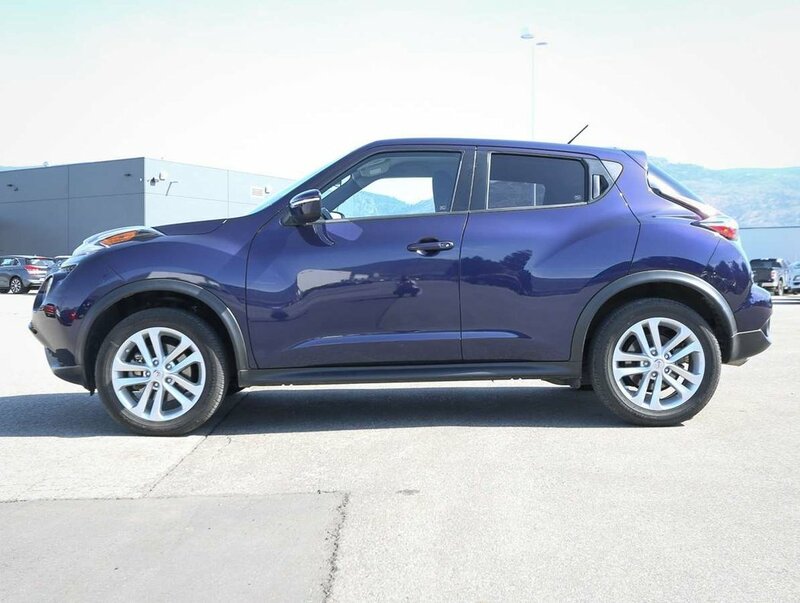 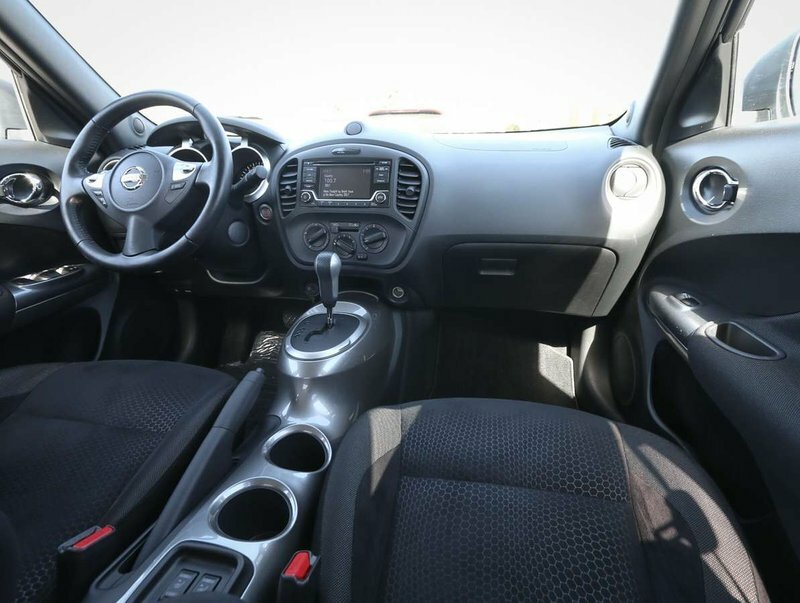 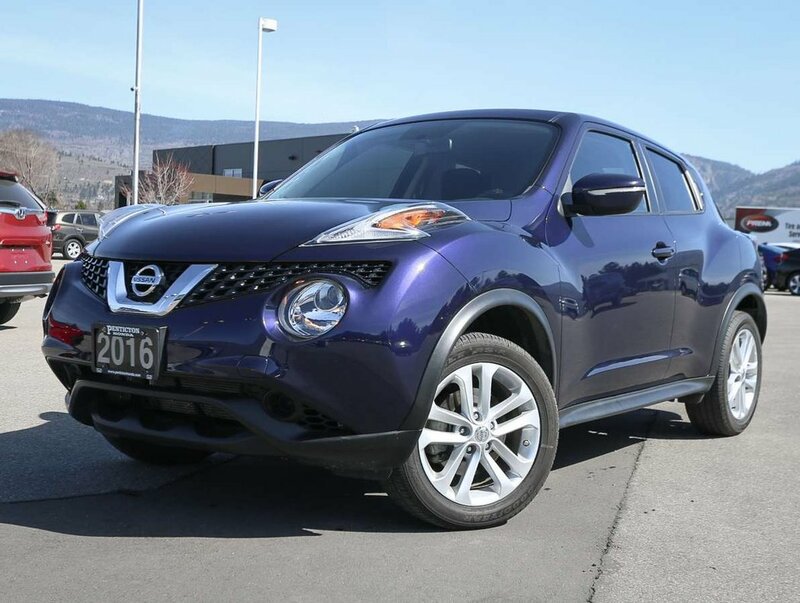 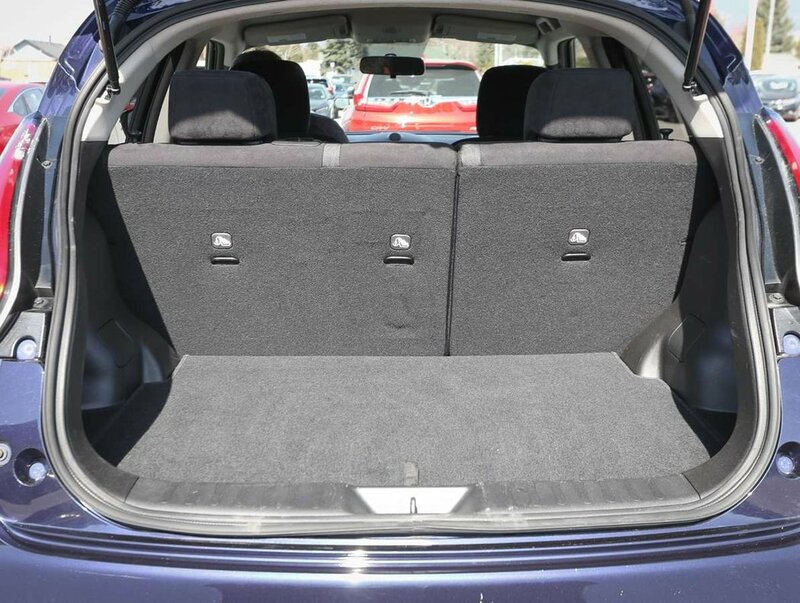 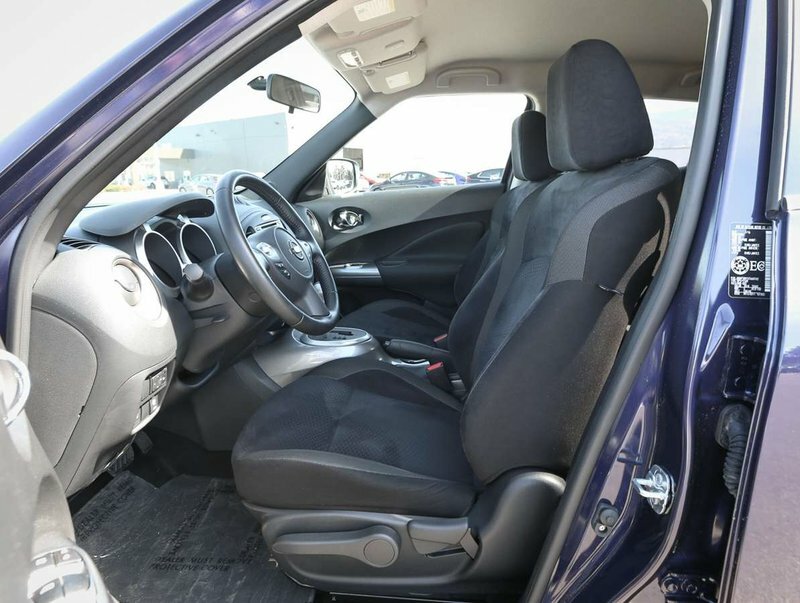 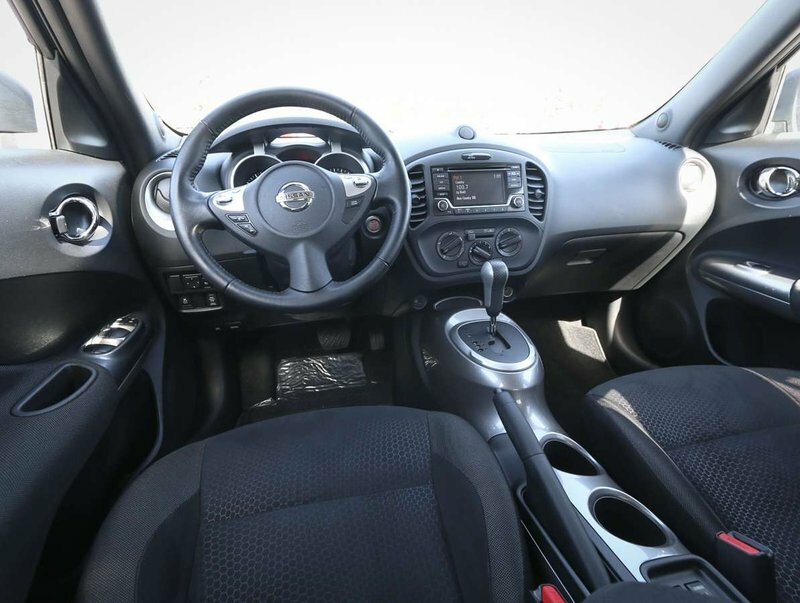 The Juke comes in a Cosmic Blue Metallic exterior that is complimented nicely with a black cloth upholstery, that has never been smoked in and shows nicely. 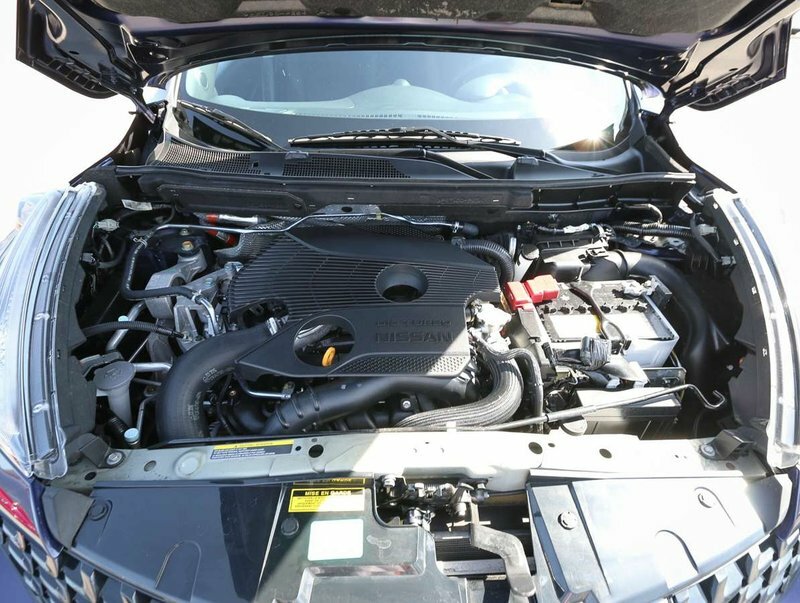 Powered by a 1.6L direct injection gasoline turbocharged premium unleaded I-4 cylinder engine that produces 188hp and 177lb-ft of torque and produces up to 38MPG. 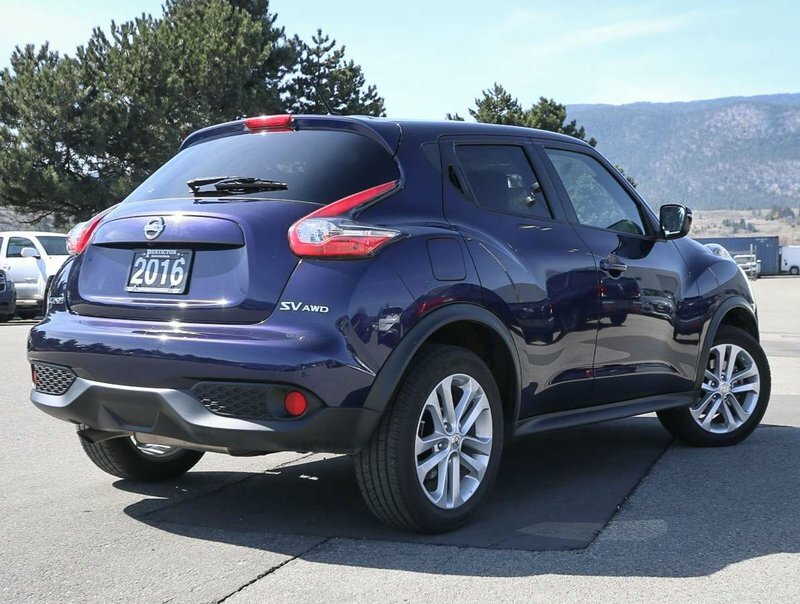 For peace of mind we put the Juke through a multi-point, comprehensive used vehicle safety inspection to ensure driving quality. 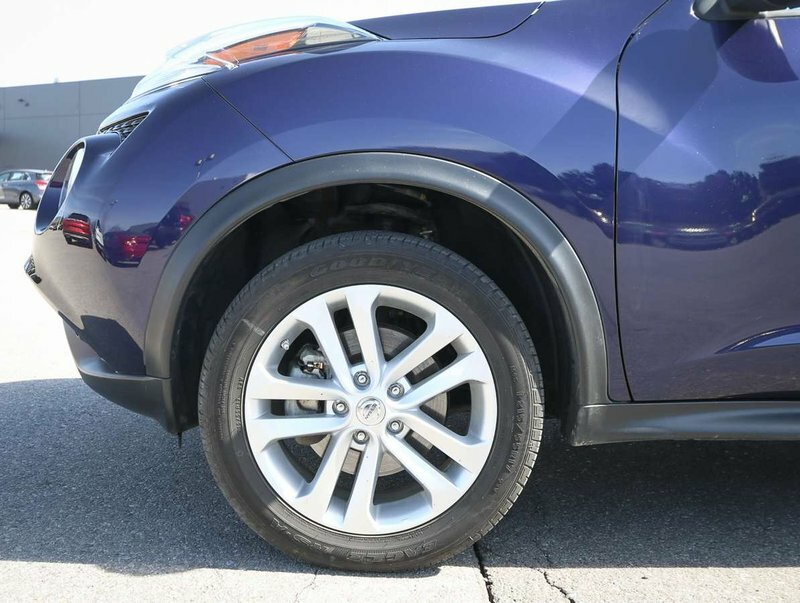 The oil/filter have been changed and the tires filled with nitrogen for longer wear. 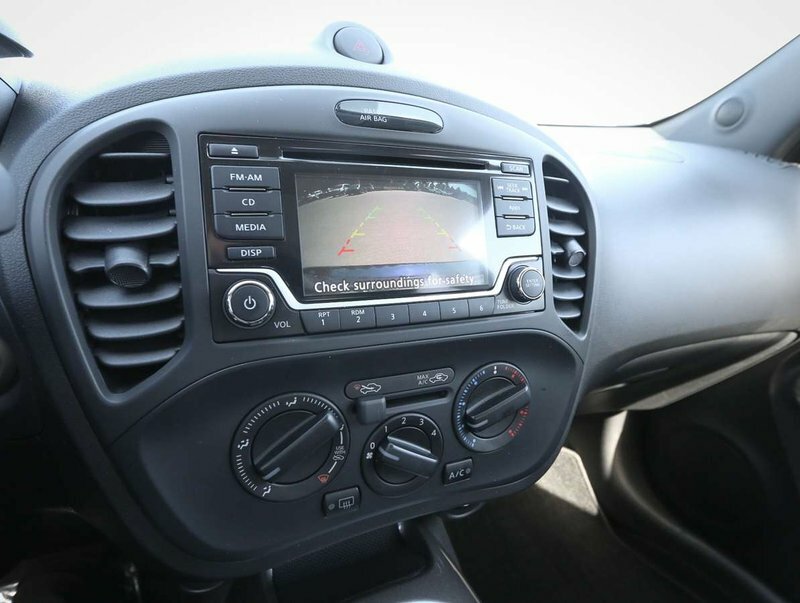 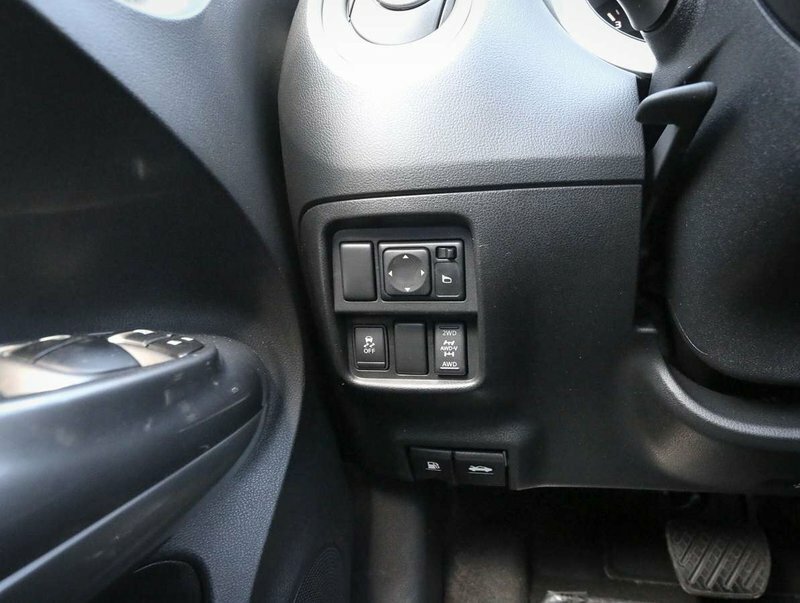 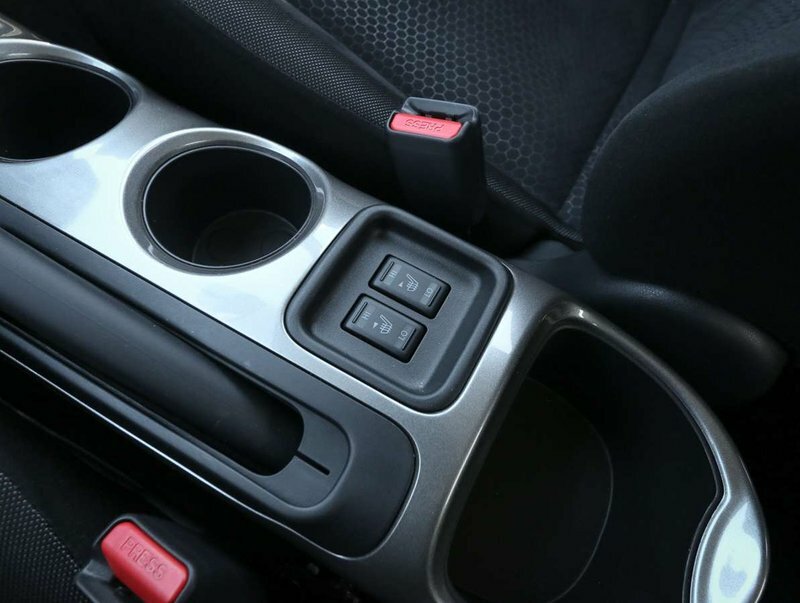 Some of the features in the 2016 SV model include power windows/locks/mirrors, cruise/audio and Bluetooth controls mounted on steering wheel, reverse camera, heated cloth front seats, traction control, AM/FM/SXM/CD audio system with AUX/USB input, alloy wheels, keyless entry with push button start, AC, optional 4WD or 2WD and more!